We are your best bet for bank and private mortgages! MortgagePRO is one of the best choices getting a mortgage when you purchase or refinance, remortgage your home. We provide low, best possible rate mortgages with the best mortgage products available. 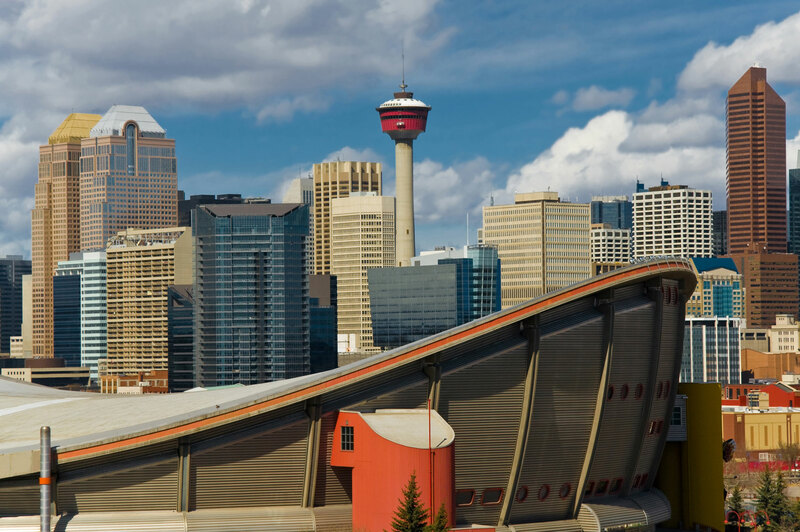 MortgagePRO Ltd. is an Alberta Corporation based in Calgary, licensed by the Real Estate Council of Alberta (RECA)and proud member of the Alberta Mortgage Brokers Association (AMBA), we offer unique mortgage solutions: across Canada truly a Canadian Mortgage Broker. We have broker partners and lenders across Canada to fund in jurisdictions MortgagePRO is not licensed. The Alberta Mortgage Brokers Association (AMBA) is the collective voice of the mortgage brokerage industry in Alberta. AMBA develops a standard of excellence for its members through advocacy, education, information and networking. AMBA promotes an ethical and sustainable mortgage industry for consumers and industry members. WE ARE THE BEST BET TO FINANCE A NEW OR REFINANCE AN OLD MORTGAGE. RECA; Real Estate Council Of Alberta is the regulator of Realtors, Mortgage Brokers and Appraisals alongside with Appraisals. They provide guidence and Educate Industry Professionals, while enabling them with knowledge to provide the best possible service. MortgagePRO Ltd. with many years of experience providing bank and private combined solutions since the turn of the century, custom fitted to YOUR needs not of the lenders. LEARN ABOUT MORTGAGES – FREE ADVICE – COME GET YOURS! MortgagePRO is a team of independent professionals with institutional and private lenders to provide you the approval you are looking for. A well educated client makes the better decision, understands interest rates, products available , thus saves thousands.We will give you the knowledge to empower you because we care! "Thanks to you we could refinance our acreage for a $1000 less a month. Absolutely nobody was able to help us and Mortgagepro didn't even cost us a penny. Thanks for all the work, we really appreciate it." "Thank-you Konstantin for your help at a very stressful time for us. You and everyone associated with this file were wonderful to us. We were made to feel like family and not just another number." "Konstantin I just want to thank you for all the help you gave me on my Loan you were friendly and very helpful with all my financial needs."